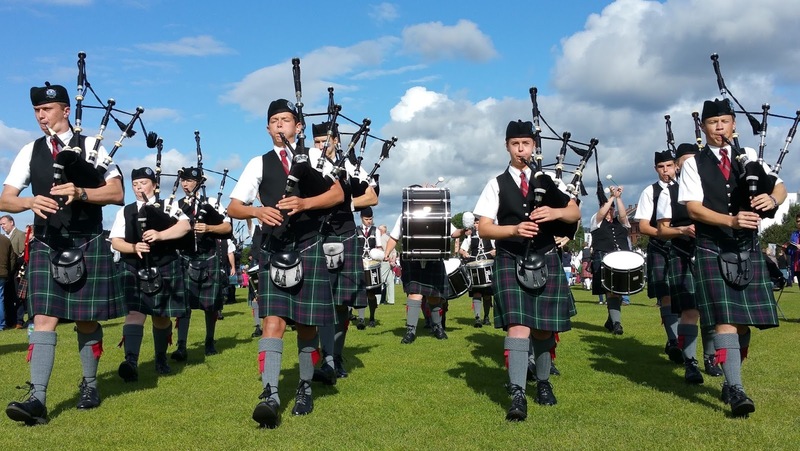 Northwest Junior Pipe Band in concert, Saturday, May 12th, Concert 7pm. Whisky Tasting Pre-Event 5:00pm (special ticket). Edmonds Center for the Arts. Treat yourself to the dramatic music of the highland bagpipes and drums, and the traditional rhythms and melodies of Scottish fiddlers. Enjoy dazzling Highland and Irish dancers. This Celtic Celebration will take you on a journey to the highlands. The Shelton Highland Dancers of Shoreline and the Yamashita sisters, Irish dancers will be joining us! The band is comprised of elementary through high school students from around the Pacific Northwest. These dedicated young musicians have performed at home and abroad, including competing and placing in the World Pipe Band Championships in Glasgow, three times. The band is preparing to return to Scotland in 2020 in celebration of its 25th anniversary. Kevin Auld of Shoreline is the long-time director of the Northwest Junior Pipe Band. A special Whisky Tasting pre-event will be led by noted Whisky expert Ari Shapiro, “The Whisky Guy”. Your optional upgraded ticket includes hors d’oeuvres and premium concert seating. This year’s tasting features the prestigious whiskies of Pernod Ricard, including The Glenlivet. What a great way to start your evening!